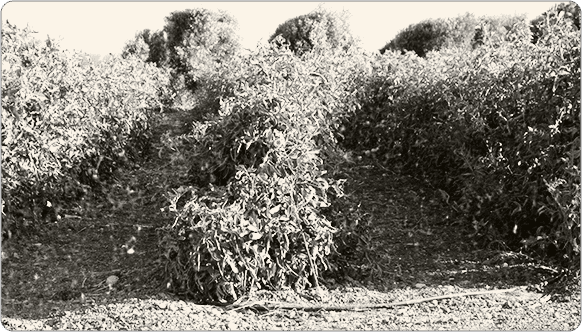 A lot has happened on the way to becoming America’s Favorite Ketchup. The best part? There’s even more to come. 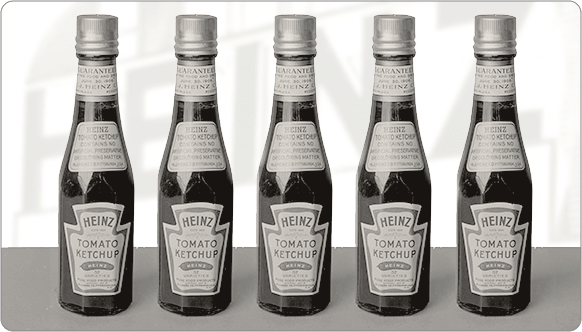 Check out the history of HEINZ through the ages. H.J. 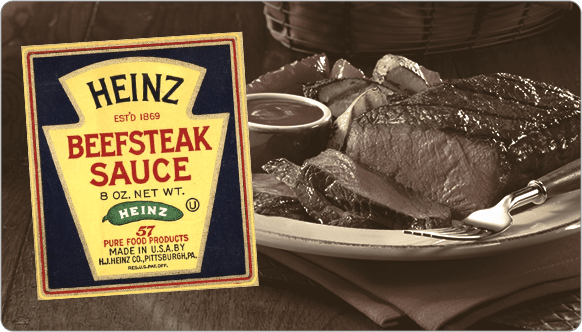 Heinz starts selling horseradish, pickles, vinegar, and a variety of other sauces near Pittsburgh. 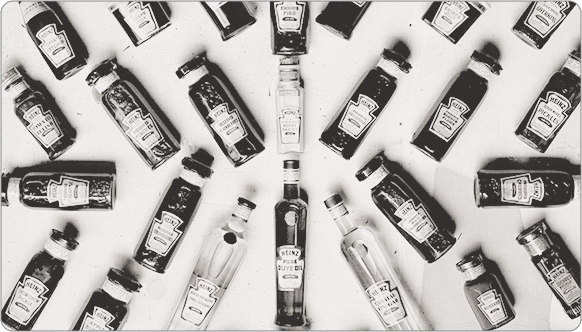 He bottles them in clear glass so that his customers can see their quality. 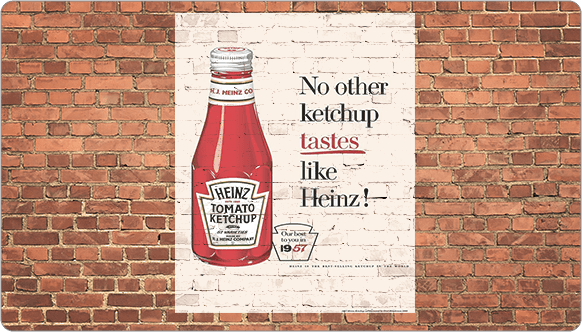 HEINZ starts manufacturing the now legendary HEINZ Ketchup and introduces it to the world as "Catsup." 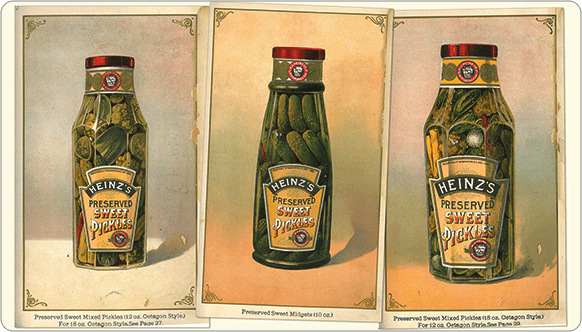 HEINZ introduces the very first sweet pickle to the market. Dill is no longer the only pickle game in town. 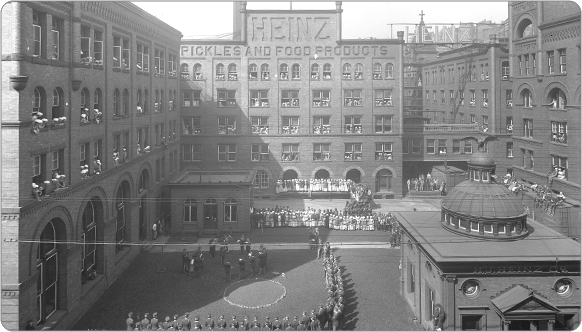 To drive foot traffic to the out-of-the-way HEINZ booth at the Chicago World's Fair, HEINZ hands out pickle pins with free samples. By the end of the fair, over one million people were sporting HEINZ pickle pins. H.J. 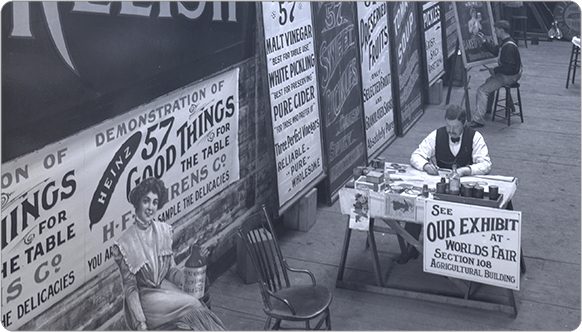 Heinz coins his famous "57 Varieties" slogan. 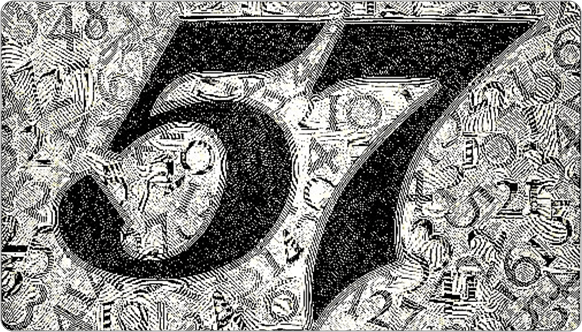 Not because that was the number of products he sold, which was over 60 at the time, but because he thought 57 sounded like a lucky number. 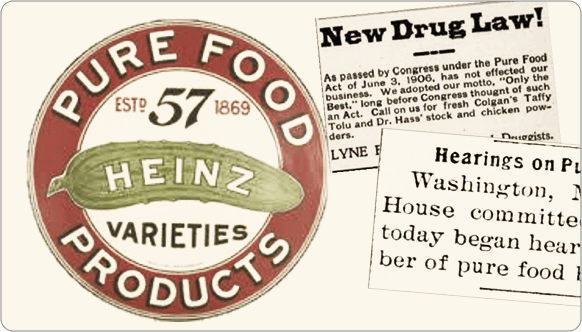 HEINZ becomes the only food manufacturer to support the Pure Food & Drug Act by lobbying President Roosevelt, and thus sets the precedent for other companies to maintain quality and cleanliness in their factories. Through H.J. Heinz’s outstanding leadership, HEINZ officially takes the top spot as the World’s Largest Tomato Manufacturer. 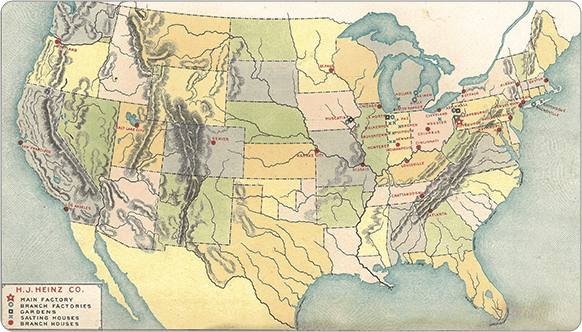 HEINZ introduces Beefsteak Sauce: "a table sauce which gives zest to all kinds of hot or cold meats, game, rarebits, fish and other seafood for .25 cents." Putting his money where his mouth is, H.J. Heinz creates a quality research facility in Bowling Green, OH. HEINZ becomes one of the first in the country to create a facility dedicated entirely to improving the quality of the produce in its products. In a full-page ad in The American Magazine, HEINZ lists 57 products, proclaiming "If you know only 4 or 5, you can be assured that the other 53 or 52 are just as good." 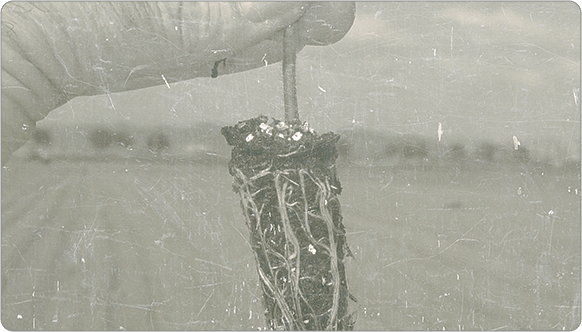 HEINZ tomato breeding program begins, because H.J. 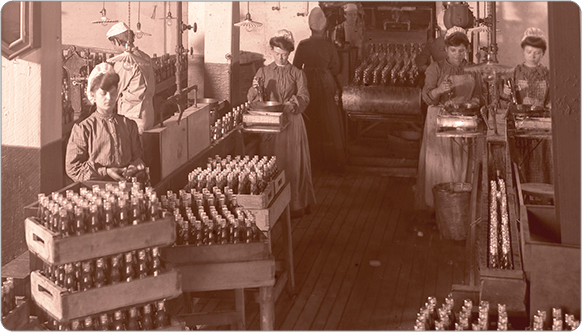 Heinz recognized the impact that the variety of tomato had on the quality of the final ketchup. Demand for HEINZ Ketchup is so high it requires larger operations to supply it. Fremont, Ohio soon becomes home to the largest ketchup kitchen in the U.S. 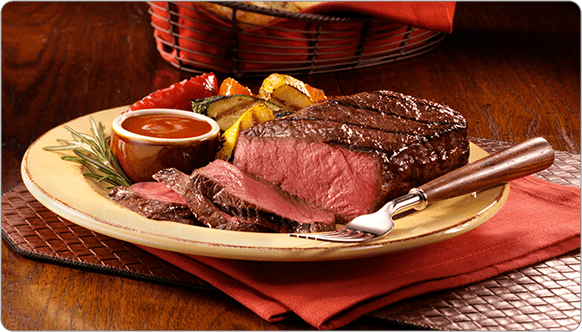 The word "Beefsteak" starts to feel a little dated, so "HEINZ 57 Beefsteak Sauce" becomes a simpler "HEINZ 57 Sauce." 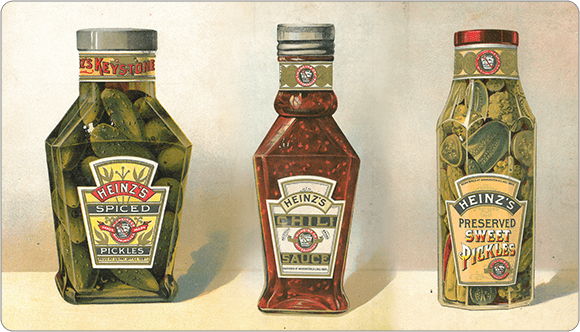 HEINZ introduces the octagonal-shaped glass bottle, now a globally recognized symbol of HEINZ. American families resoundingly call for an easier way to take their ketchup with them on the go. HEINZ answers with portable ketchup packets. 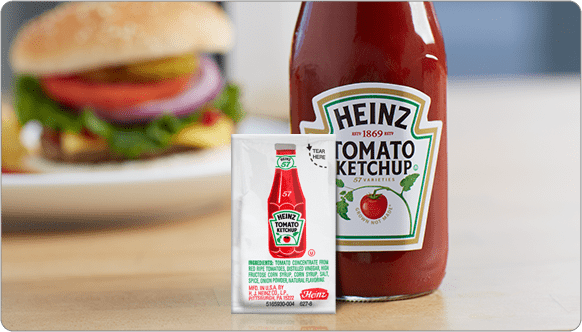 HEINZ takes to the national stage and rolls out the “No Other Ketchup” campaign. 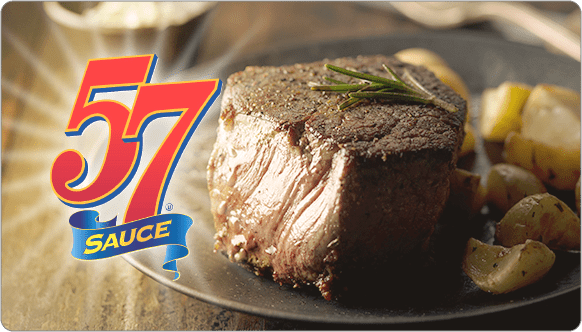 Steaks make a big comeback, and HEINZ 57 Sauce stays relevant with a new name: HEINZ 57 Steak Sauce. 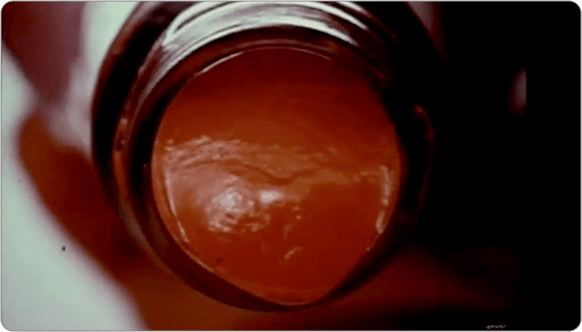 HEINZ makes waves with the "Anticipation" TV commercial, featuring the Carly Simon hit and a ketchup pour that’s "slow good." In one of his biggest hits, “Cheeseburger in Paradise,” Jimmy Buffett sings, "I like mine with lettuce and tomato, HEINZ 57 and French fried potatoes." We do too, Jimmy. 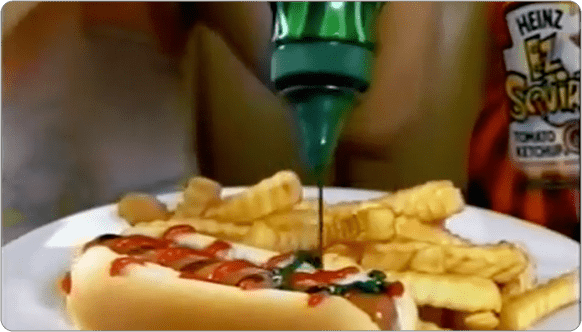 HEINZ introduces the EZ Squirt collection, featuring green and purple ketchups in a re-designed squeeze bottle. It’s fun for the whole family. 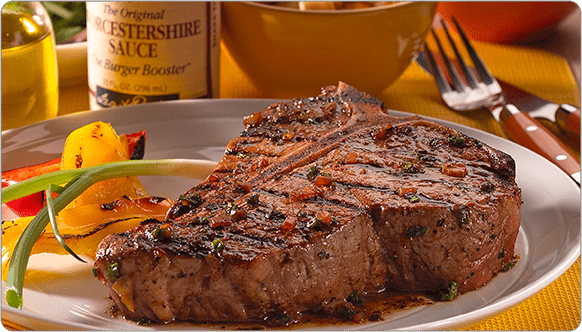 LEA & PERRINS Worcestershire Sauce is added to the secret blend of herbs and spices in HEINZ 57 Sauce. 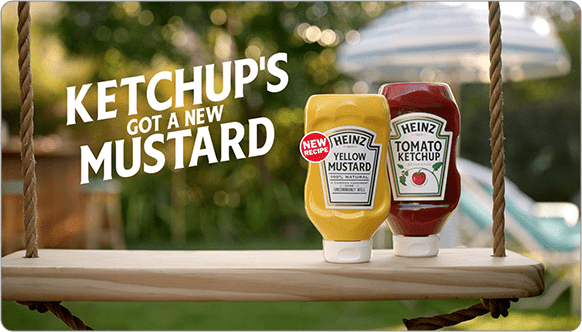 Revitalizing an old recipe, HEINZ launches a yellow mustard made with 100% natural ingredients, including top-grade, stone-ground mustard seeds. 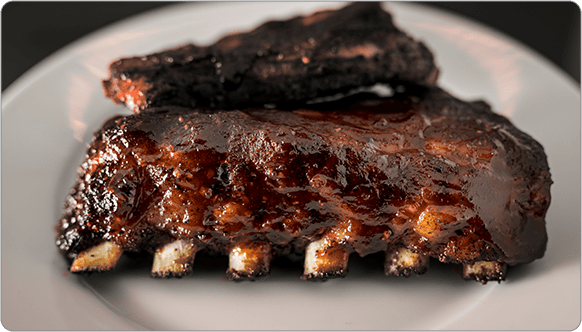 HEINZ launches a line of BBQ Sauces inspired by iconic BBQ regions across the country. 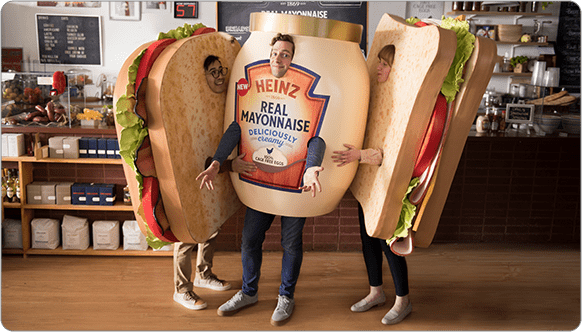 Made with 100% cage-free eggs, HEINZ Real Mayonnaise is introduced. Homemade bliss. 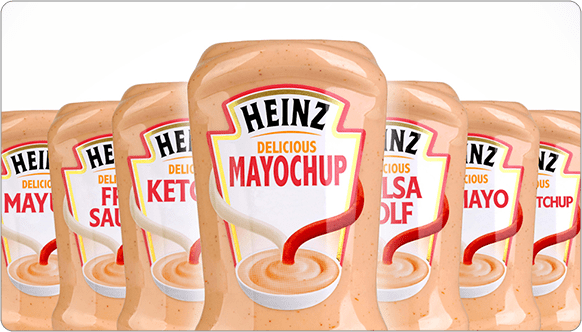 We asked America if they’d like a combination of creamy HEINZ Real Mayonnaise and our world-famous HEINZ Ketchup and they said “YES!” By voting in what turned into the largest poll in Twitter history, the entire country helped us introduce HEINZ Mayochup to the world.